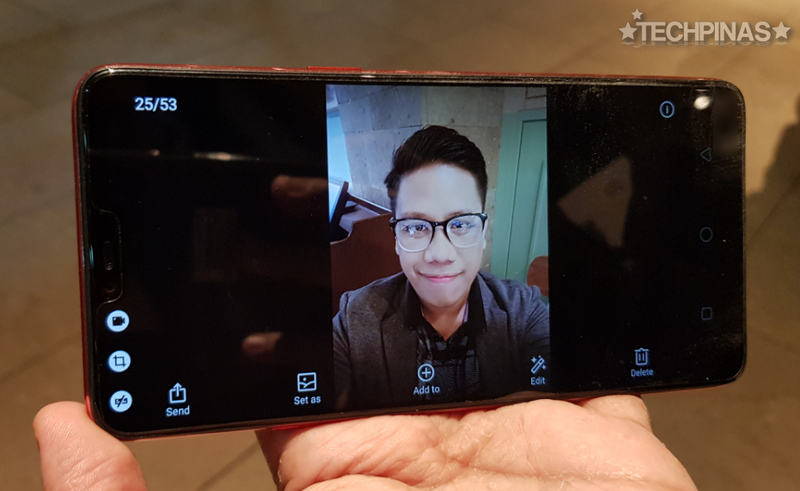 Since yesterday, when I blogged about the OPPO F7 and its seven best features, many of readers have been messaging me and asking me to posts selfies that I took using this much-awaited 2018 midrange Android smartphone. If you're one of them, this post is for you. 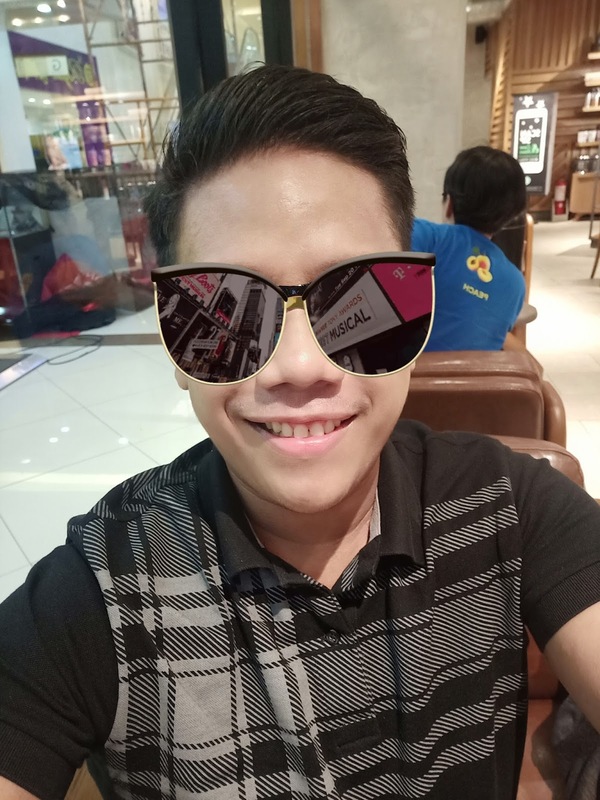 I took all of these shots using the 25 MegaPixel f/2.0 front-facing camera of the OPPO F7 with the company's AI Beautification Technology turned on as shown in the screengrab below. Simply put, OPPO's AI Beauty Technology automatically figures out the user's gender, age, race, and skin type among others to determine the right level of beautification in every shot, delivering selfies that capture the "real" you. 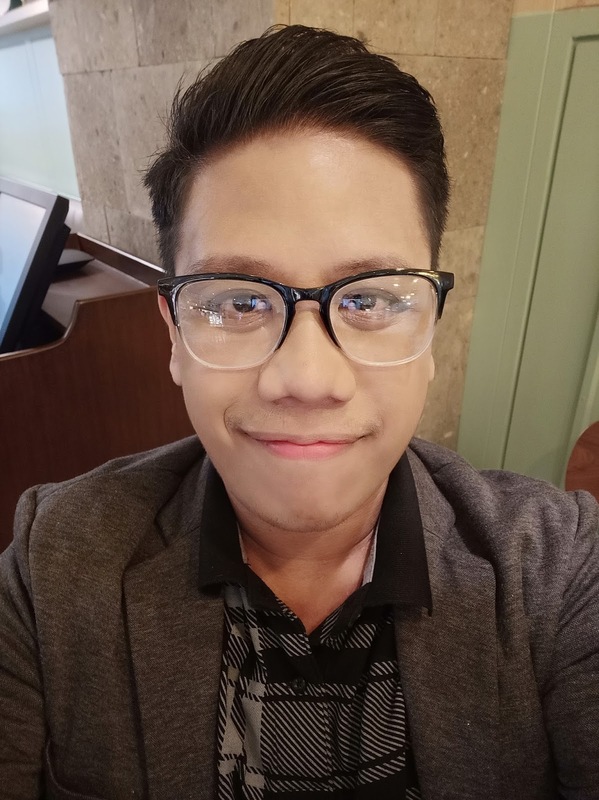 I took the first selfie in a well-lit spot inside Nono's Restaurant at The Podium in Ortigas Center just last Friday, April 6, 2018. 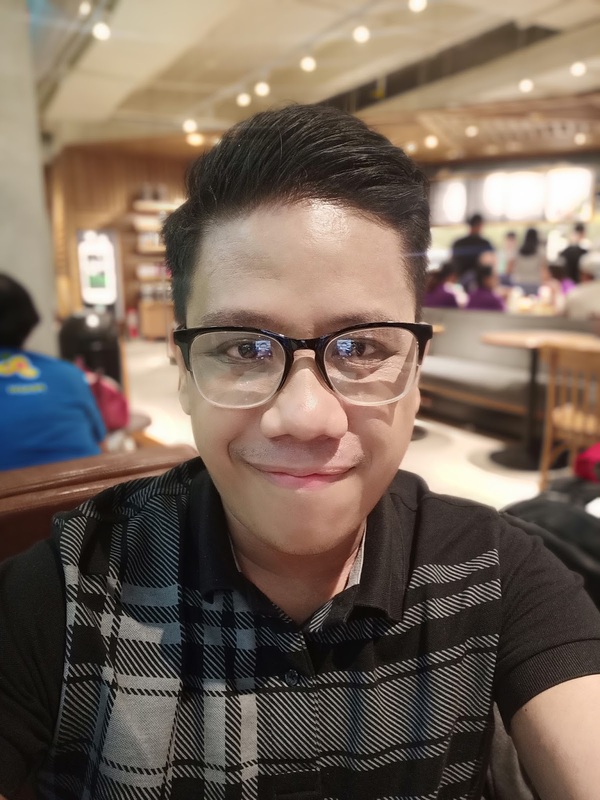 The second shot was taken inside Starbucks Binondo and here, I turned on Bokeh Effect that beautifully blurs the background to make the subject pop out more. Notice the crisp details around my hair and my cheeks despite the strong bokeh that the software applied on the image. This third selfie was taken in a spot inside Nono's Restaurant where there was relatively low ambient light. I was surprised at how well the 25MP front cam was able to capture the details of my face including my hair strands and my eyebrows, which are quite thin these days because of my allergies. 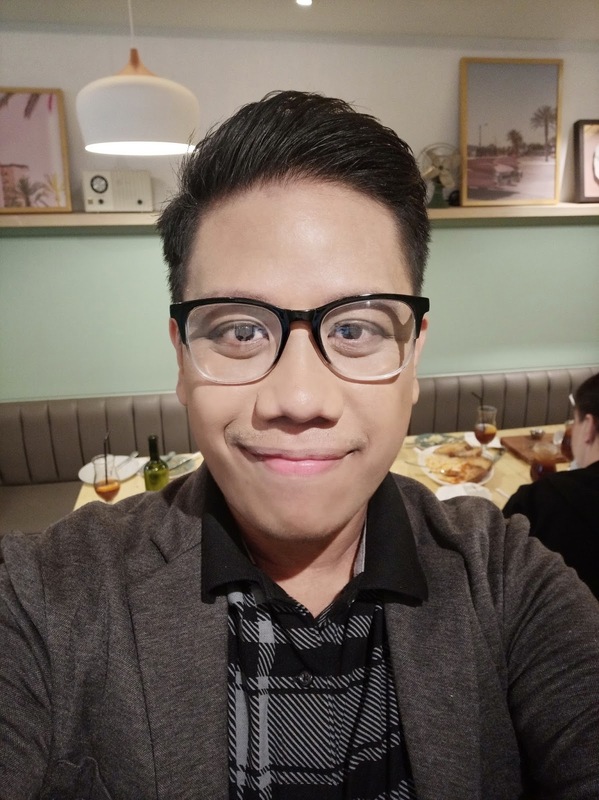 I also like that OPPO's AI Beauty Technology didn't make my nose appear smaller -- because really, it's one of my unique and identifying physical characteristics. 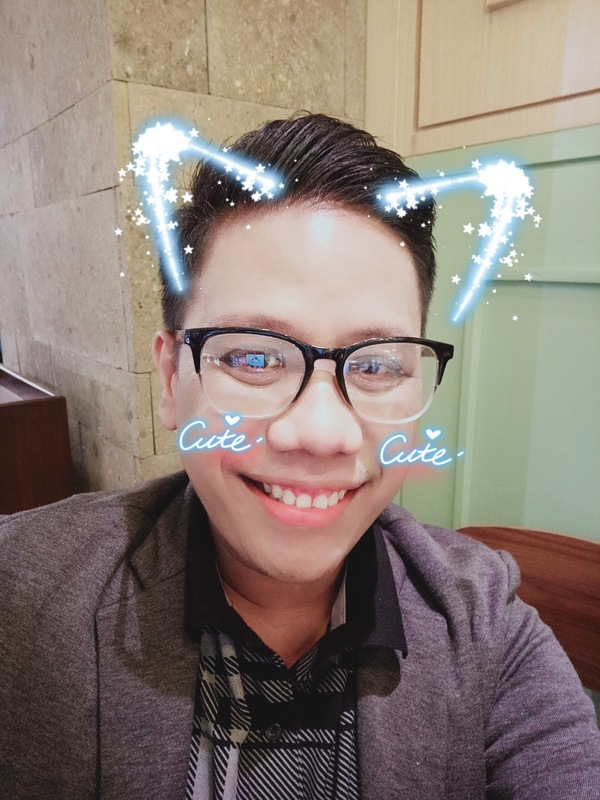 OPPO F7's selfie camera also comes with Stickers that can be applied on each shot to make them look more fun and appealing, ready for uploading on social media. Facial recognition is the innovation is that essentially makes Selfie Stickers possible. This one is the "Cute" effect with little cat ears and hearts that instantly attach themselves to your forehead and cheeks. As of writing, this is my favorite sticker: Big Sunglasses with Gold Frame. I think it's very hip -- and look: There's even a reflection of a New York City scene on the frames. Sweet! OPPO F7's grand launch in the Philippines will be on April 19, 2018 but starting on April 12, consumers will already get the chance to pre-order the handset for Php 17,990 via the company's official website.